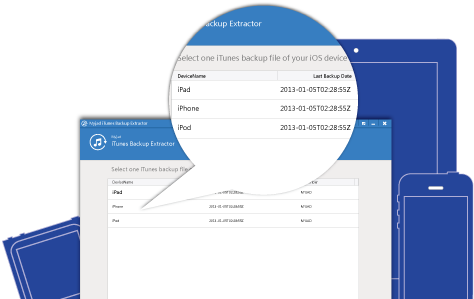 Myjad iTunes Backup Extractor is an extraordinary tool which empowers you to restore iPhone/iPad/iPod data from iTunes latest backup files with ease, such as Photos, Videos, Contacts, SMS, Notes, Bookmarks and more. Restore lost data from your iTunes backups. Extract SMS, iMessages and WhatsApp Messages. 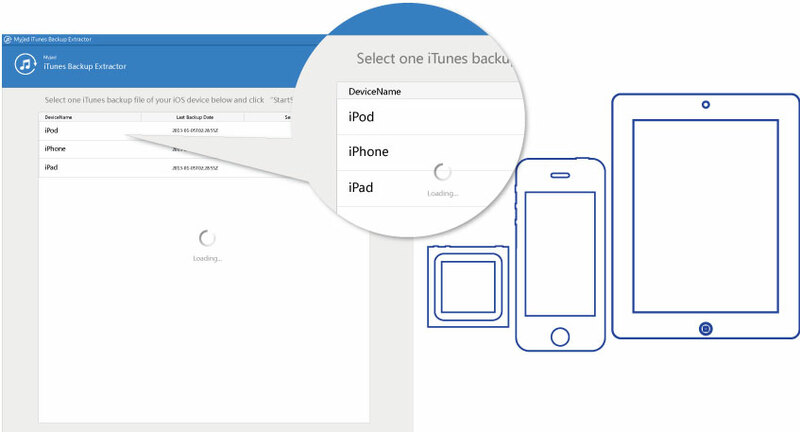 Do New Backups of your iPhone, iTouch or iPad data. Almost every iOS devices, including iPhone, iPad or iPod touch data are recoverable so long as you have done iTunes backup before. This remarkable data extractor can easily retrieve your iOS lost data back without doubt. 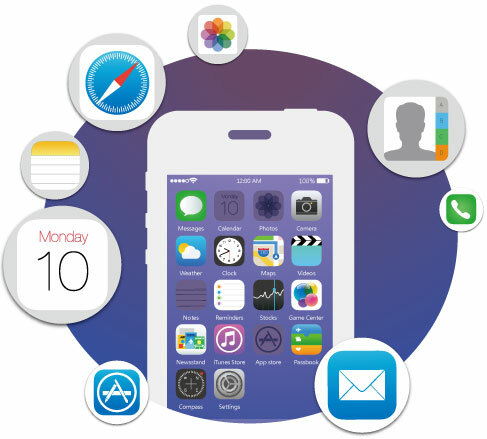 It is common that different types of problems will come out to you while using your iDevice. For instance, you may lose some of your data if fail in jailbreaking your iOS. 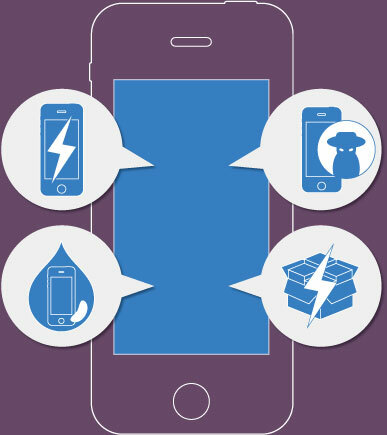 Besides, data lost because of dead, stolen, water damaged of your iOS device are all easy solved. You can retrieve those iOS critical data easily on condition that you didn’t overwrite your iTunes backup file once your data lost. Different types of Data including Contacts, Messages, Call history, Calendar, Notes, WhatsApp History, Safari bookmark, App, Photos, Voice memos, etc. are all recoverable. For instance, if you delete your iPhone contacts accidentally and have backed up your iPhone with iTunes before, you can recover them back with no doubt. The step of operating iTunes Backup Extractor is very simple and the interface is concise as well. You can clearly preview the scanned out data and selectively choose what you want in the interface. Both he scan process and the recovery won’t take you a long time. You need only few seconds to wait. 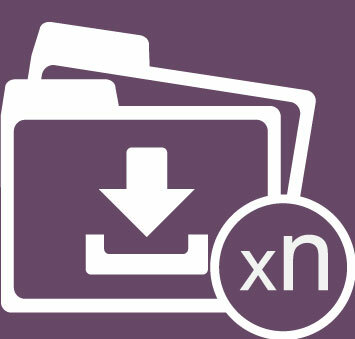 Once the recovery finishes, the program will notify you with a pop-up window. You don’t need to worry that it is a waste of time and money to purchase it the time you want to recover iOS data from your iTunes backup. You can feel relieved because you can purchase iTunes Backup Extractor once and for all. And you can use it later when you lose your data again.